The discovery was made only after the boy's dad went to pick him up that night. When a father went to pick up his 3-year-old son from day care in Houston Thursday evening, his boy was nowhere to be found. He started searching, and that's when he made a devastating discovery. His son, Raymond Pryer, was apparently left unattended in a blistering-hot day care bus for over three hours, authorities. 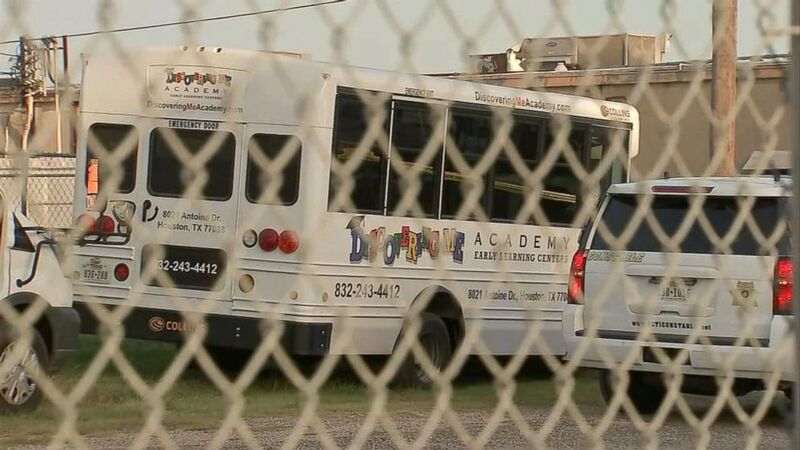 Raymond was found unresponsive in the 113-degree bus, authorities said. He was taken to a hospital where he was declared dead, Houston police said. The Houston Police Department Friday called it "a tragedy for the city of Houston." 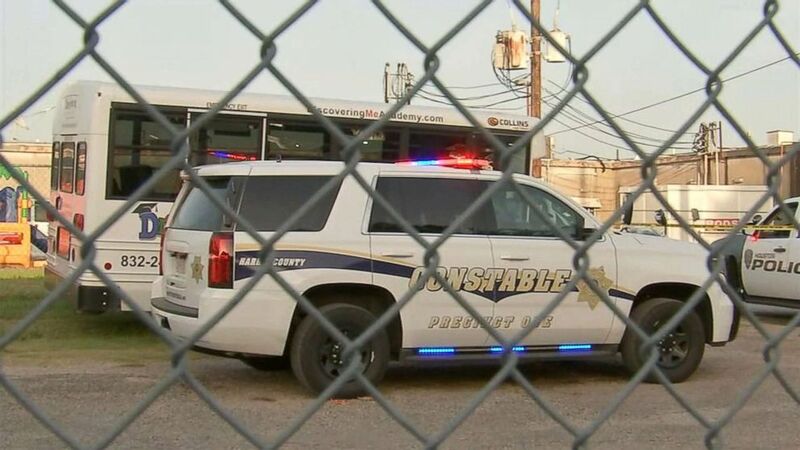 (ABC News) A 3-year-old boy left unattended in a blistering-hot daycare bus for at least three-and-a-half hours has died in Houston. 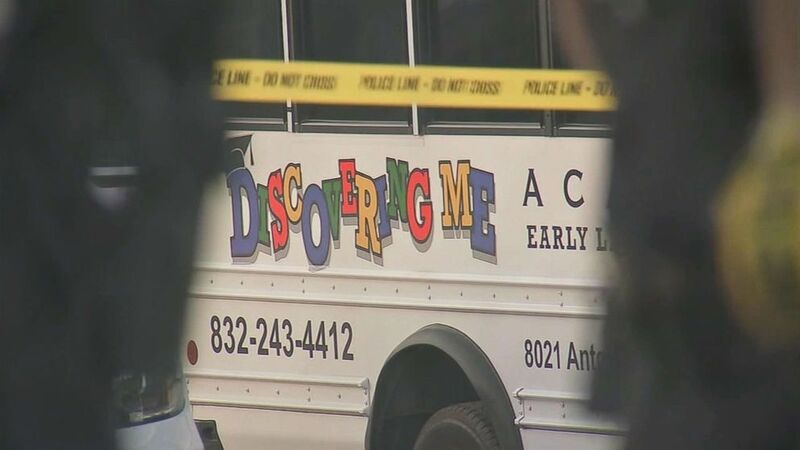 Children from the day care had been taken by bus to a field trip at a park at about 10 a.m. Thursday, police said. They returned to the facility between 2 p.m. and 2:30 p.m., police said. The bus driver and chaperones are being interviewed and are cooperating, authorities said. "It's tragic that children are left in their vehicles, especially in the heat of the summer," police said Friday. "This is disturbing to all of us." No one is charged or detained at this time, police said Friday. The Houston Police Department said it will be investigating the case and that the Harris County District Attorney's Office will decide whether to file criminal charges. "This is the third fatality in Texas this year," according to kidsandcars.org. "Texas ranks #1 in the nation in child hot car deaths with 123 fatalities since 1991." A boy also died in a hot car incident in Connecticut on Thursday, bringing the total number of hot car deaths this year to 27.